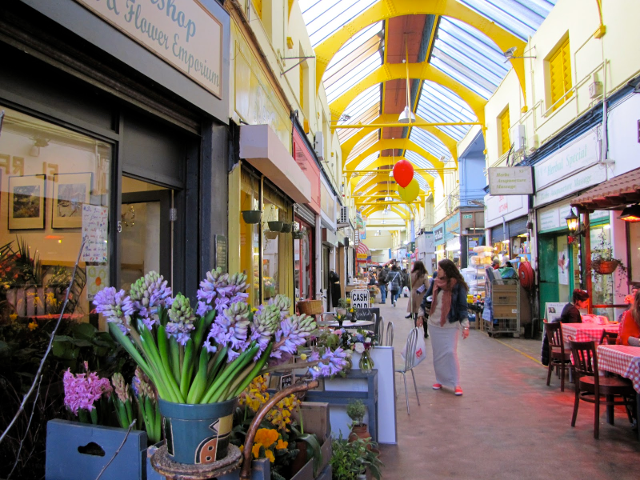 Brixton Village is just one arcade that makes up Brixton Market which in recent years has become one of the trendiest places to eat in London. Food is varied ranging from Beijing seafood to Colombian stews and all very reasonably priced. Restaurants share the arcade with shops and galleries which are great for vintage clothing, African and Middle Eastern textiles and handmade ornaments. People- watching is fun at weekends when the arcade is full of fashionable Londoners and visitors.